Microsoft today announced their 2019 Build conference would take place on May 6th till 8th in Seattle at the Washington state convention centre. Just like last years event Microsofts build it will overlap with Google's I/O developer conference which will take place on the 7th to 9th. 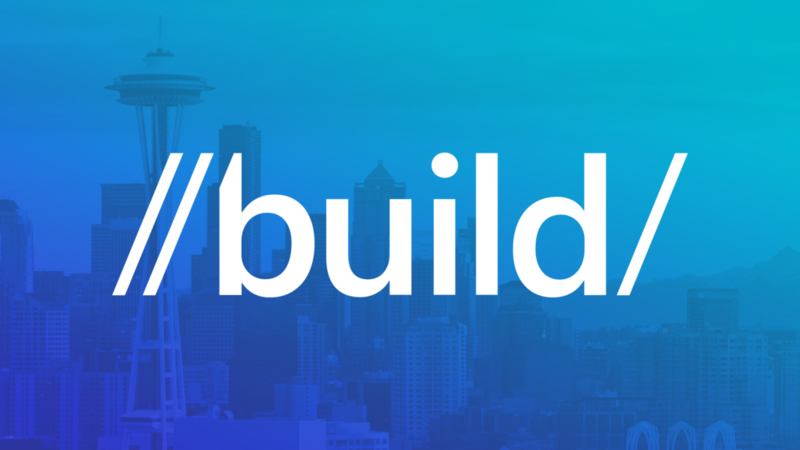 Developers interested in Build will be able to begin registering for the event on February 27th, and Microsoft will be releasing the full agenda for the event later this month also. Its expected Microsoft will talk about the future of its Windows operating system along with Office, and Azure which are the companies most significant products. There may also be some talk of how Windows will adapt to new folding displays as Laptop makers begin to look into the new tech. Its also rumoured that an upcoming Surface product could have a folding screen. There is also the Hololens 2 which is expected to be shown off at Mobile World Congress early this year, but Build would be a great location to show off how developers can take advantage of the new hardware.